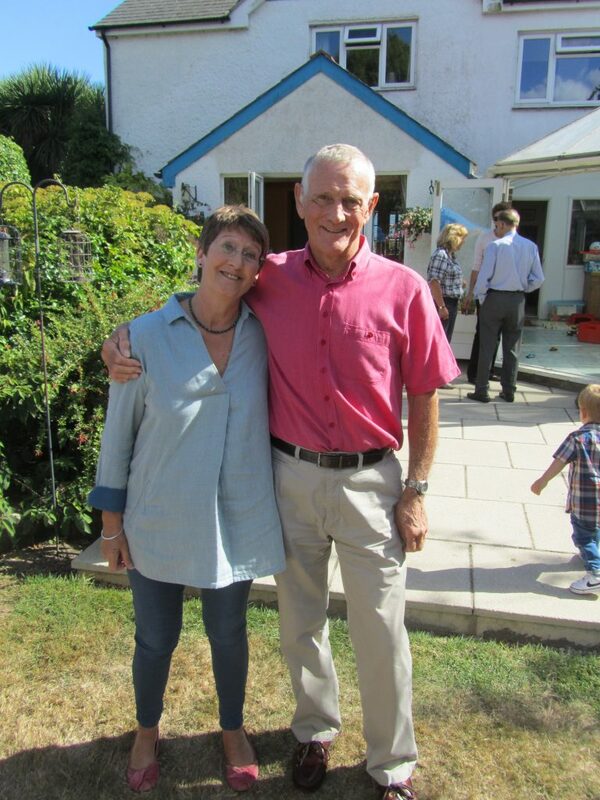 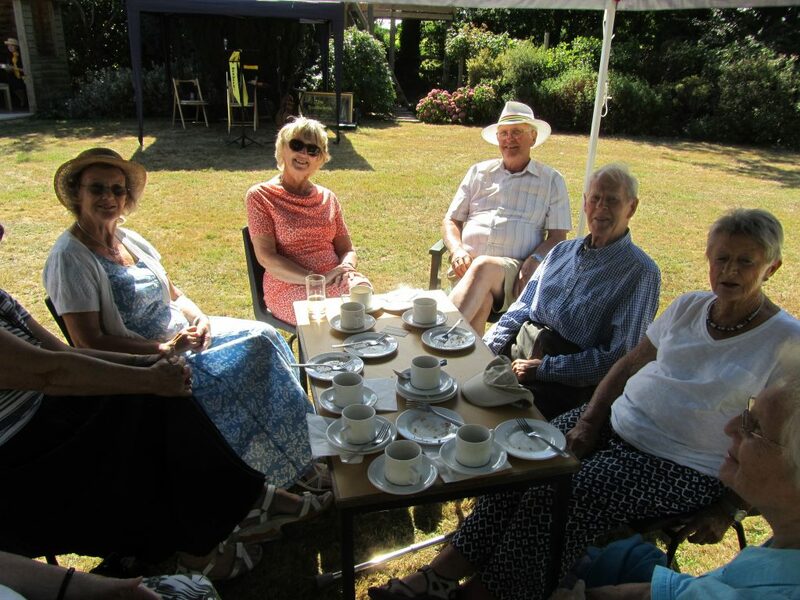 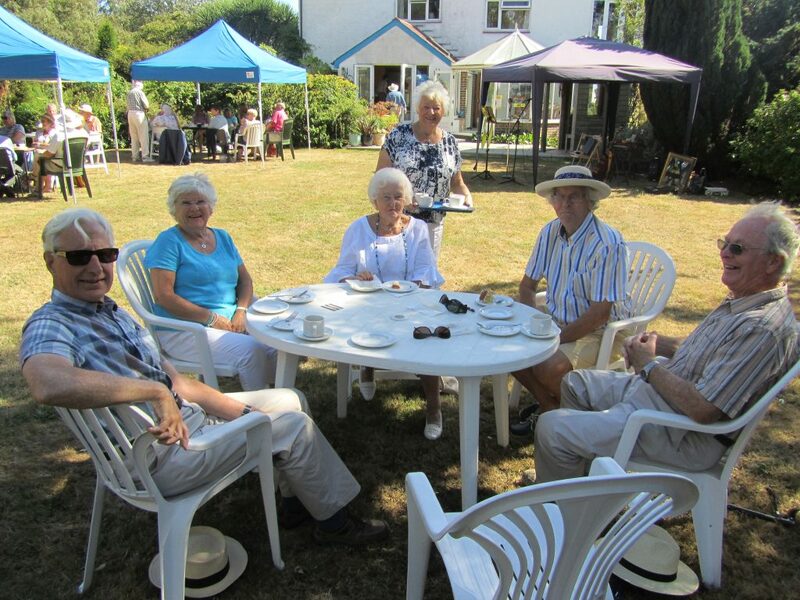 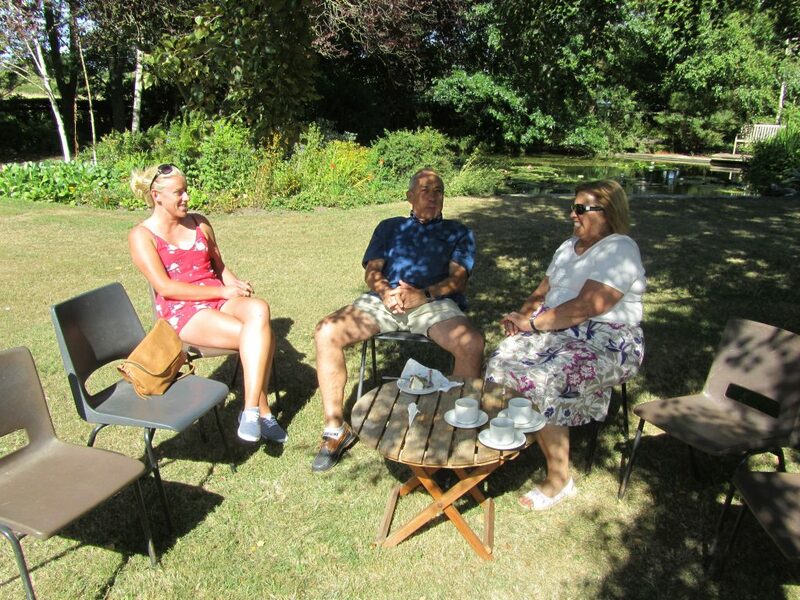 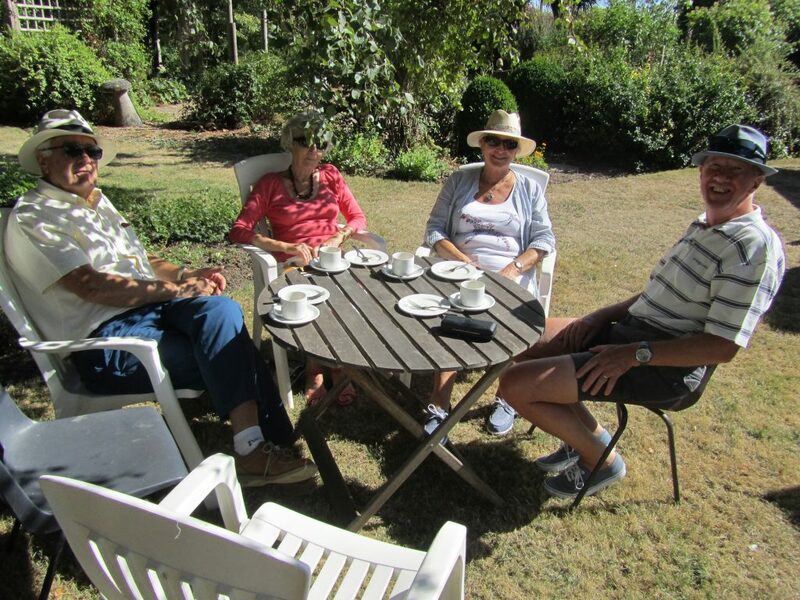 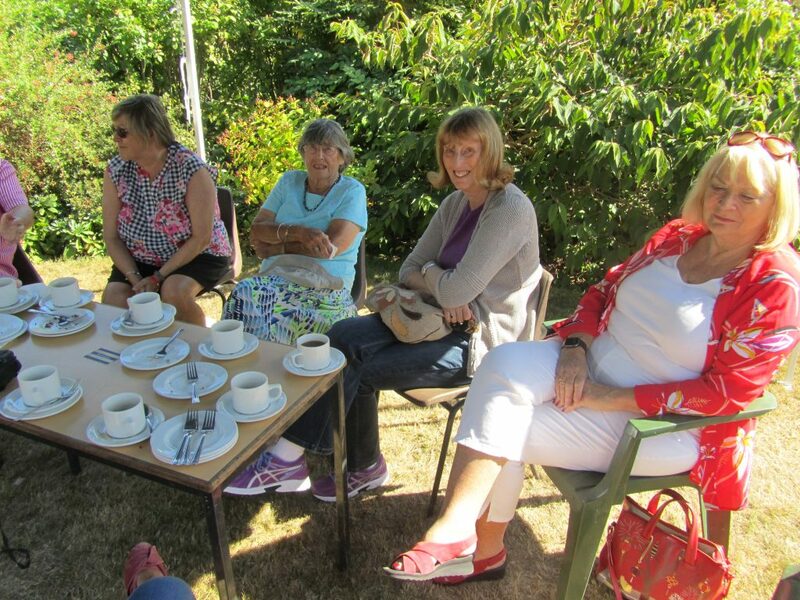 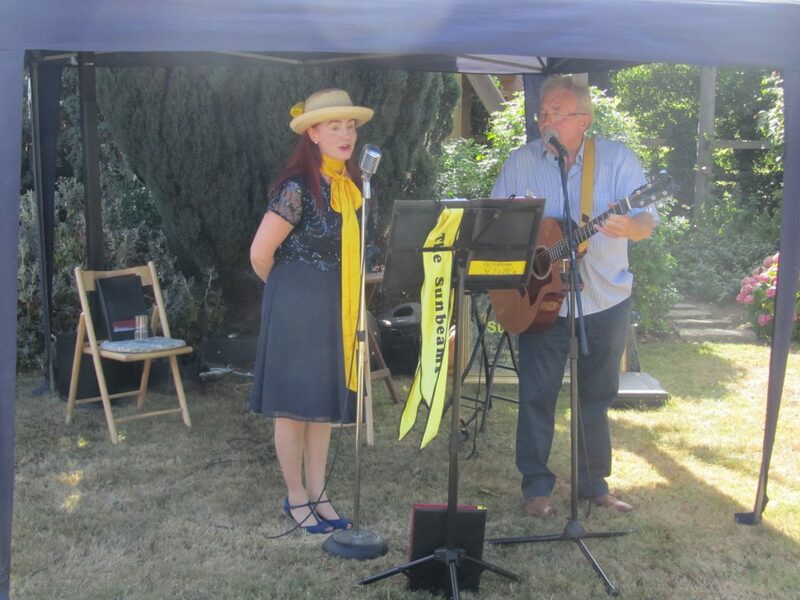 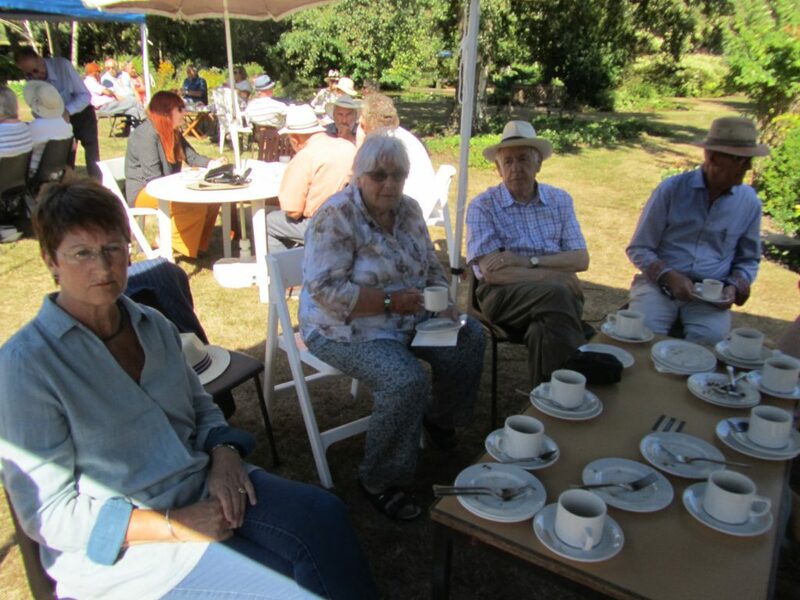 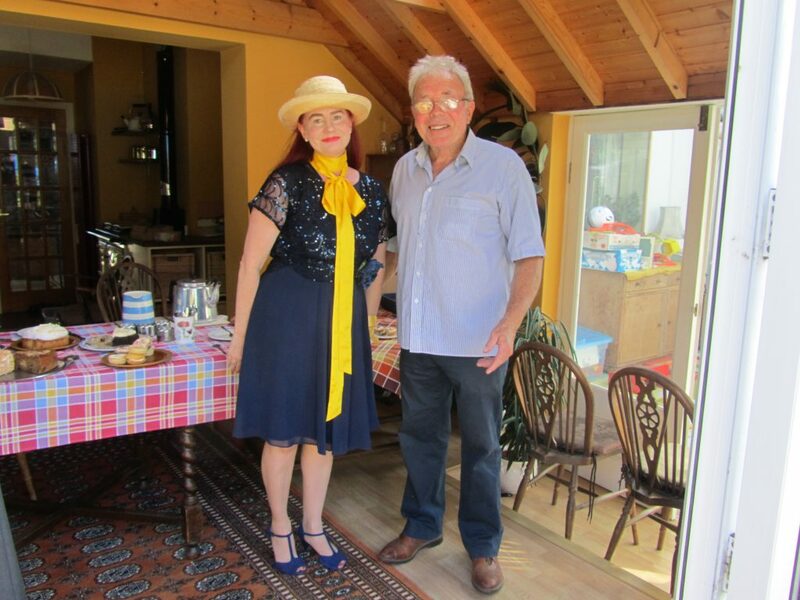 A special treat for Havant Rotarians is the afternoon tea when Rtn Stan and his wife Mary throw open their splendid garden as part of National Gardens Scheme. 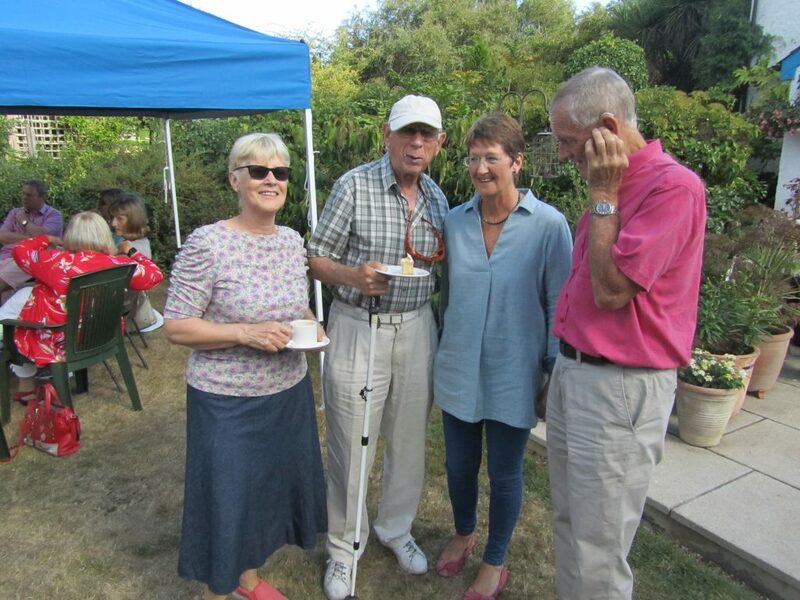 Sumptuous cakes and goodies of all kinds appear as if by magic (but really down to the hard work of Rotarians and Inner Wheel members) and are consumed with gusto. 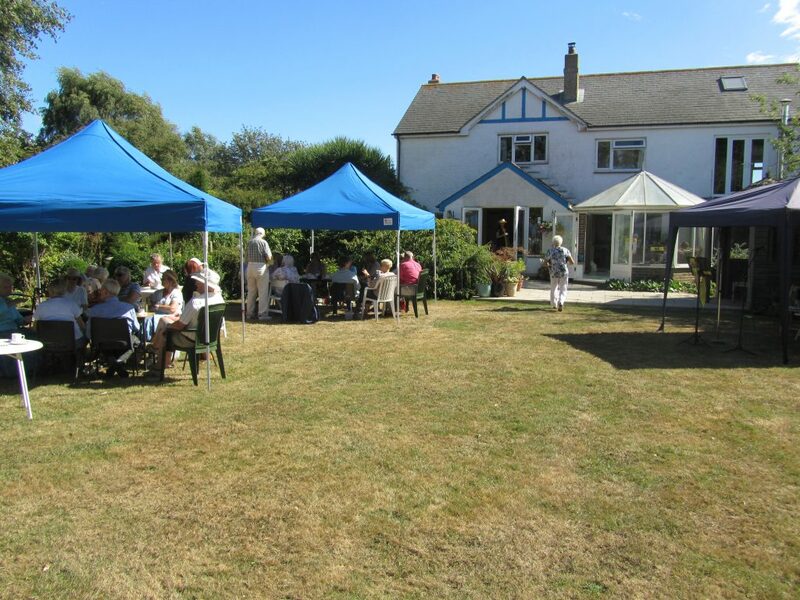 There is usually some entertainment, the weather has usually been kind (2018 was no exception) and everyone has a great time in a very relaxed environment where stresses of everyday life are put aside.